This blog post is inspired from Moz.com blog entry in which an author very aptly describes what he thinks advanced SEO is. Some of the initial ideas have been taken from the blog, however, new ideas and additions are being made to make the article detailed. 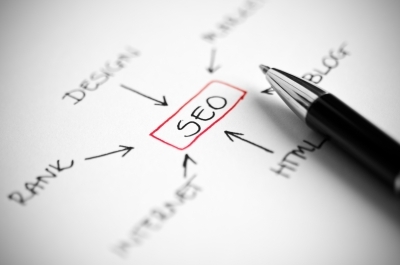 If you have any ideas about what advanced SEO means, we request write it out. 1 What is Advanced SEO? SEO is the art and science of taking a website at the top of SERP – search engine ranking pages. Well, that is age-old; backdated and quite overused definition. Coming to today’s time, it has become a trend to refer SEO by various terms. Some call it content marketing, some say it is engineered optimization while some even use the term advanced SEO. When the word advanced is used, it brings into light a set of equations – what advance, by the way, mean – is it new, secret, black hat or what? We are trying to define the answer. Read on. The term ‘advance’ means different things to different people. But a group of folks usually relate it with the secret. It is as if advanced is a mystery – and it is known to those who are great webmasters. They would think advanced is a catchphrase that is used by people who are very good at SEO and when they quickly rank a website, it is because they have used advanced techniques. 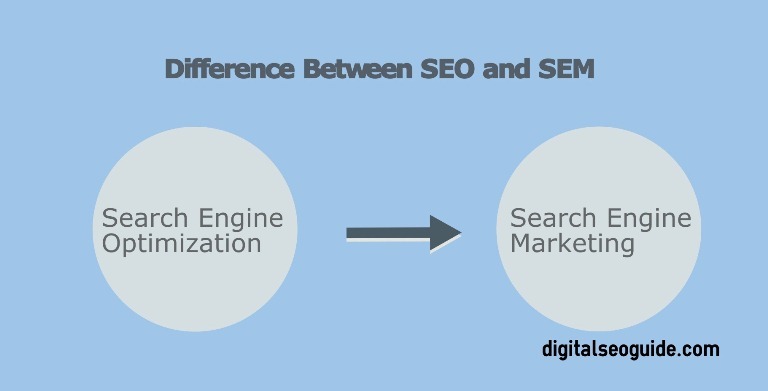 Personally speaking, this belief is often held by people who are new to SEO. They think one day they would master those advanced techniques. Technical is something that is still applicable. By advanced when we mean it as technical, it means using tricks and tips to both ethically and unethically improve a website’s ranking. If you are using unethical SEO techniques, you understand that your website is easy to get spammed because Google and search engines can now easily track who is bad. If you are using ethical technical SEO tricks still works and technical are perhaps the aptest term to define it. Advanced SEO means working with a step of ideas and principles to collectively improve a website’s ranking. That’s what is called manual optimization. If a website can be manually optimized – irrespective of its nature and type – it can be tweaked to suit the custom design and search engine algorithms, If a website can be tweaked according to the updated search engine algorithms and if it can be optimized according to updated rules, you can change its ranking pattern. However, calling the trick to being advance is rigid and backdated. It is because manual optimization still requires a use of age-old techniques and if you happen to use these age-old techniques, even in limited respects, how can you say it is advanced? If advanced SEO actually means changing a website ranking trends, it even refers to actually uplifting a website to the core points. If Google and other search engines are changing their algorithms to counter fake tricks and black hats and to positively impact a search engine results; you need to be confirmed that these are ideas put up by search engines and as a webmaster, you can’t rule out the techniques. So, terming these as the advance is something that is not viable. So, these are some of the ways people are trying to term the concept advanced SEO. While different accounts have different connotations of it, it is actually a little difficult to properly term it as what advance is. The Proper way to define advanced SEO is it is a technical way to uplift a website’s rank, but then it is yet debatable.